For The Universe by Kim Kalesti. For Choral. Jazz, Secular, Pop, World. Advanced Intermediate. Set of Parts, Score. Published by The Talking Kabbalist (S0.10314). """For The Universe"" A single page composition with lush four part harmony, a beautiful sentiment about knowing that with love we are able to better manage our lives, being patient and empathetic with others and the universe. The arrangement is a little challenging in some of the tenor and bass parts, but its short and compact. The composition has a wonderful message eliciting love and the power of love for each other and our beautiful lives in the beautiful planet earth. Great for green earth day, benefits, high schools, colleges professional groups, everyone of any age can relate to this song. The harmony brings tears to eyes and love inspiration to the listeners hearts. This tune is also available as an mp3 download. 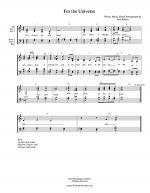 Recorded in the summer of 2013 New York City by Kim Kalesti Vocal Ensemble. lyric: You showed me your heart Just when I thought love was gone You came back I prayed for you , to believe That love is the answer To the Universe Fill your heart With pure love For The Universe". 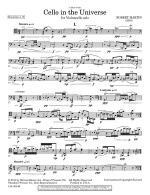 Instantly downloadable sheet music by Graham Coxon for guitar of MEDIUM skill level. 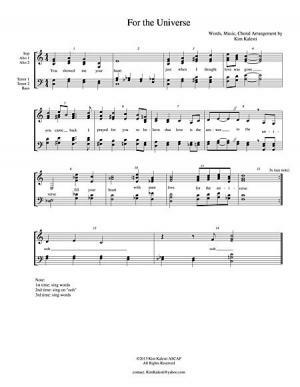 Instantly downloadable sheet music by Graham Coxon for piano solo of MEDIUM skill level. Instantly downloadable sheet music by Zakk Wylde for guitar of MEDIUM skill level. 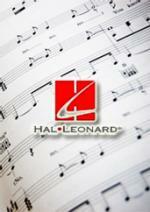 Instantly downloadable sheet music by Neal Schon for guitar of MEDIUM skill level.